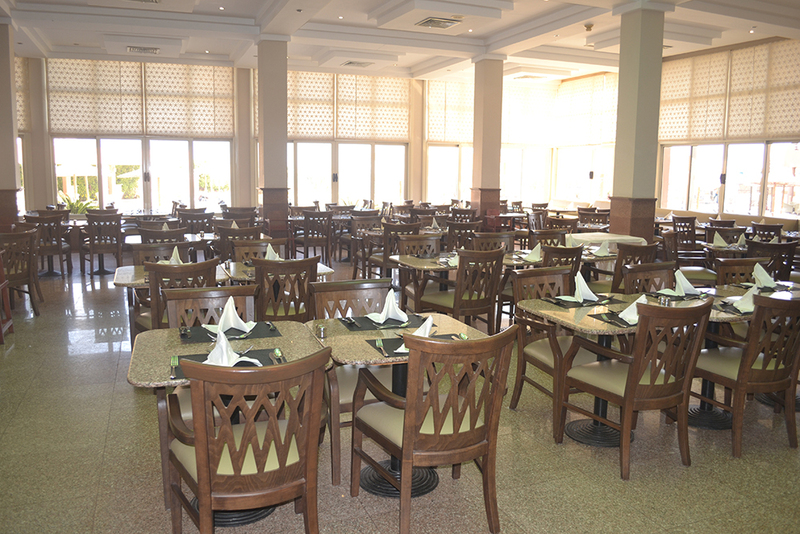 Selection of cold drinks & snacks. 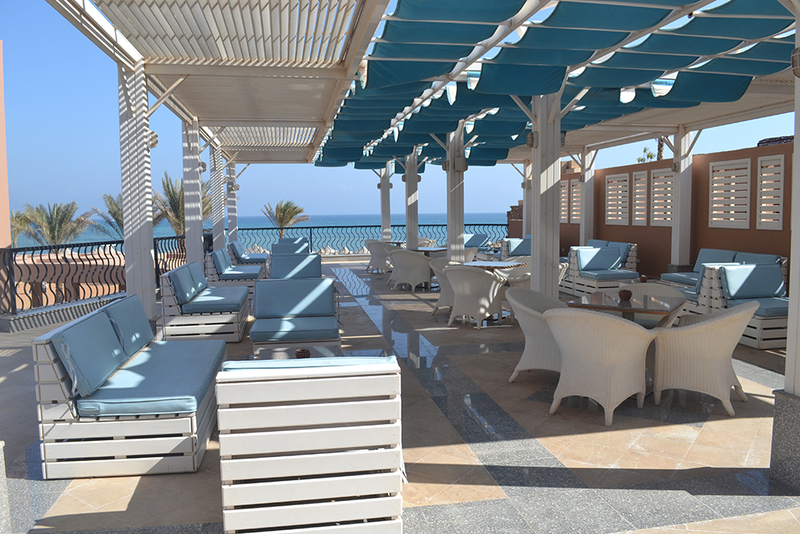 Lounge: Modern colorful lounge with a special style to enjoy time listening to music drinking our choice of beverage and have a fantastic view of the pool and sea. 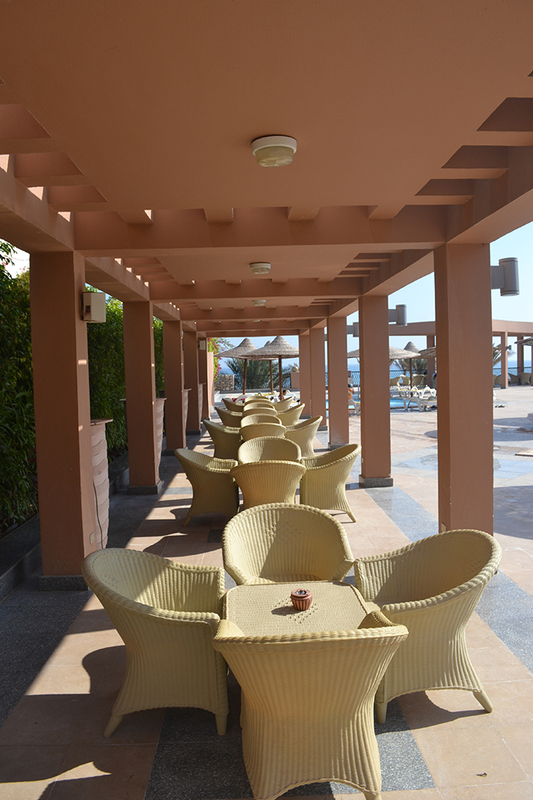 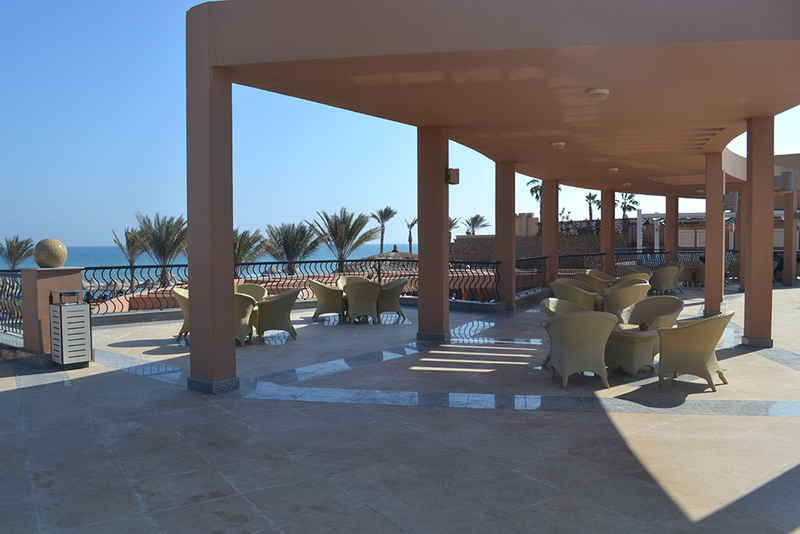 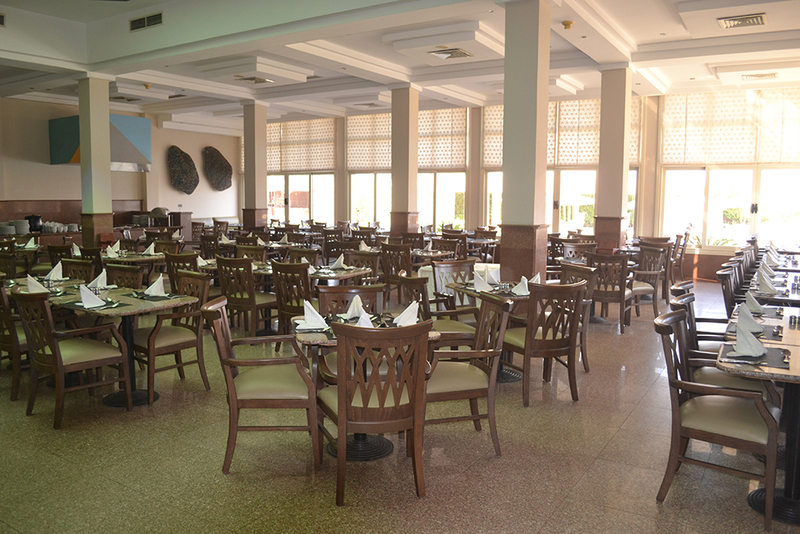 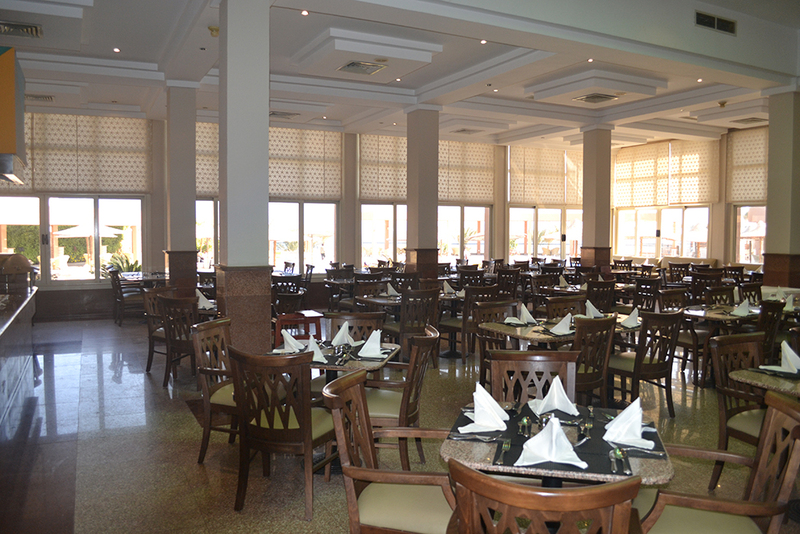 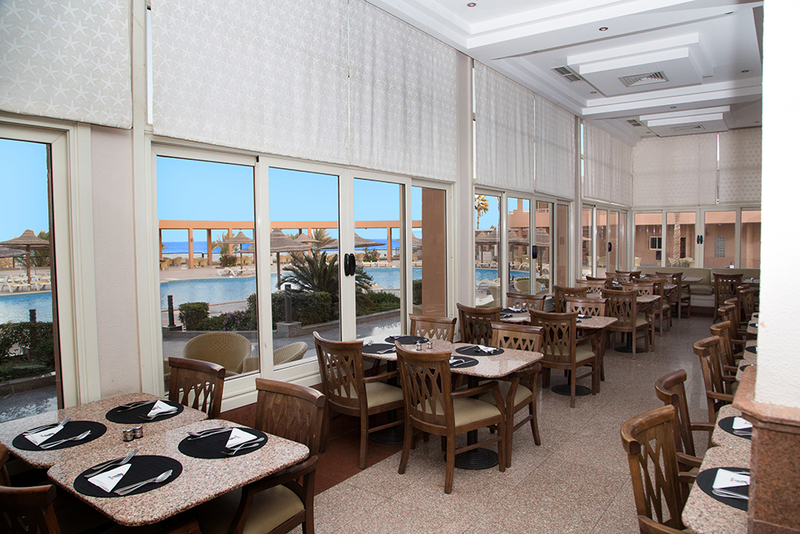 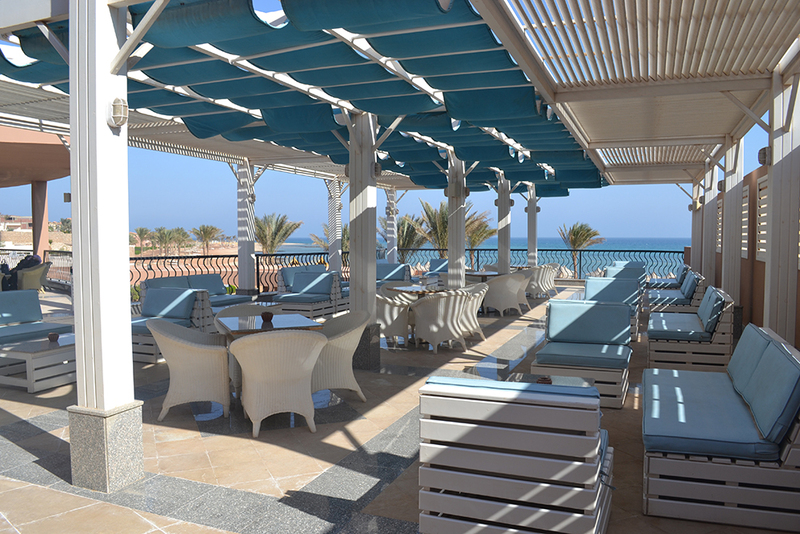 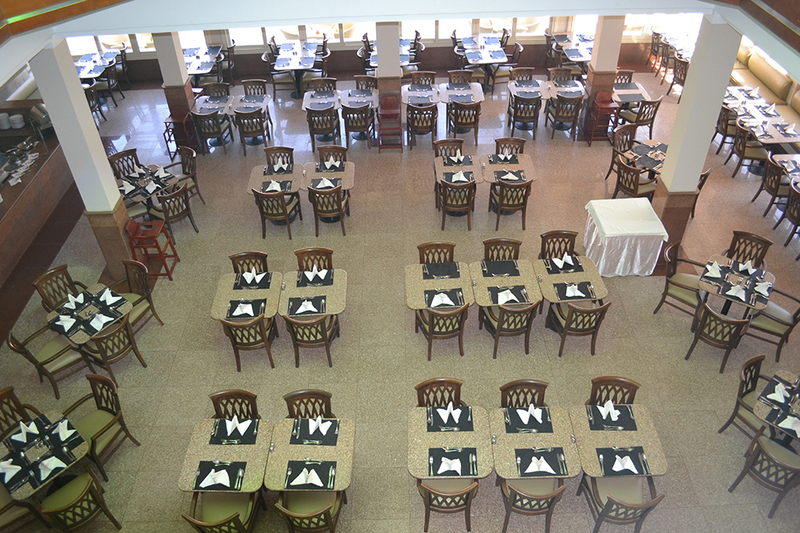 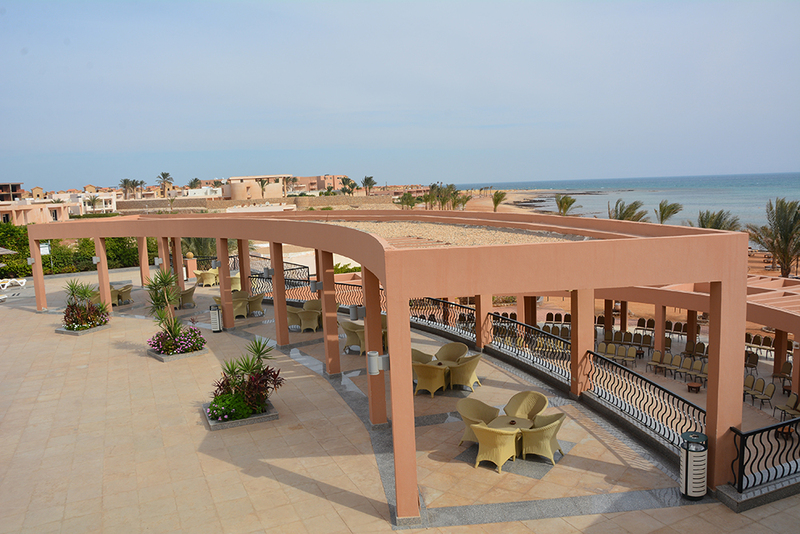 La pergola Beach restaurant: Home-made pizzas, barbeque , salads, snacks and refreshing drinks at lunch time. 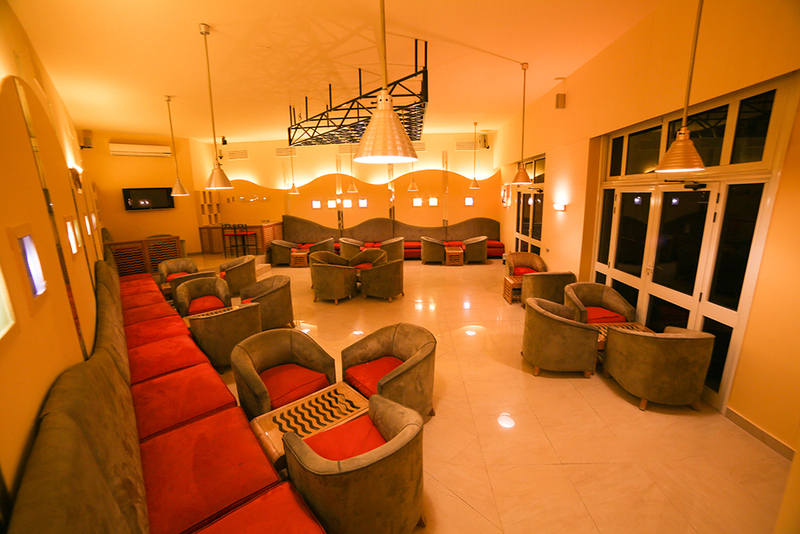 Lobby bar: Hot and cold beverages. 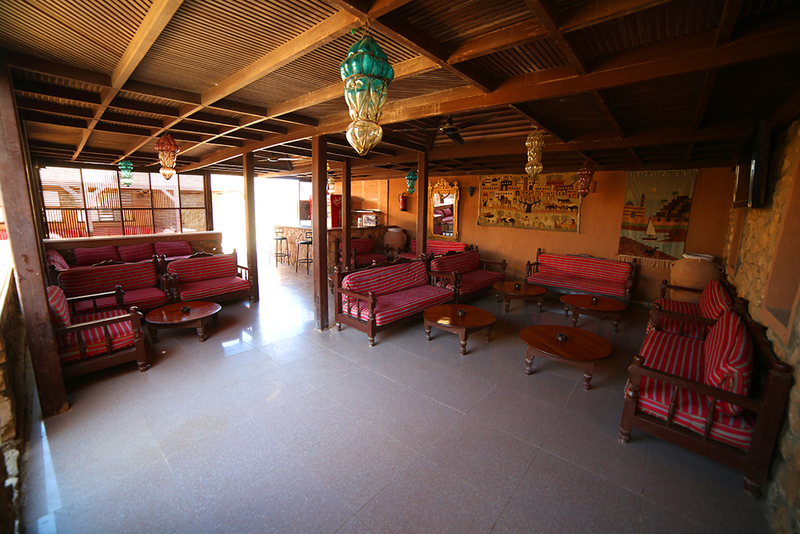 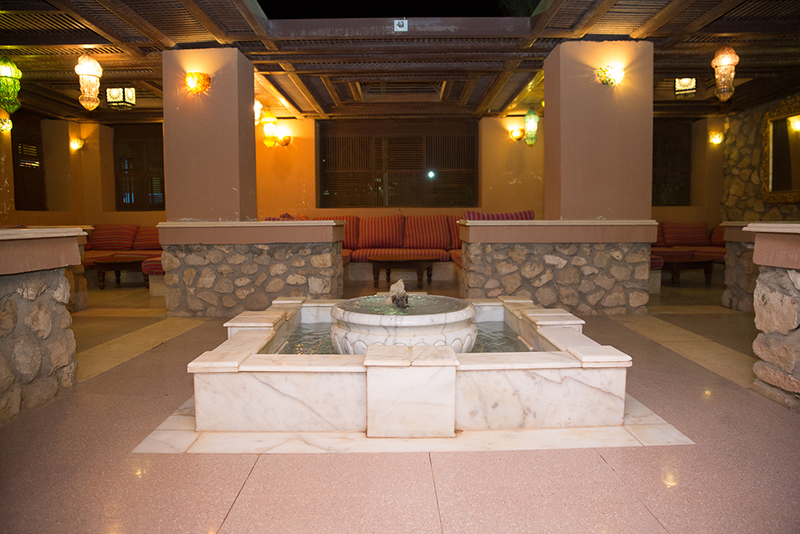 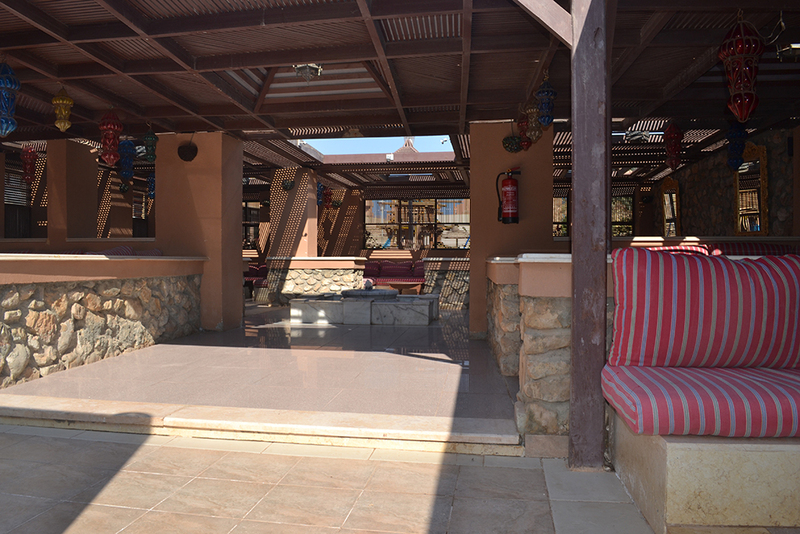 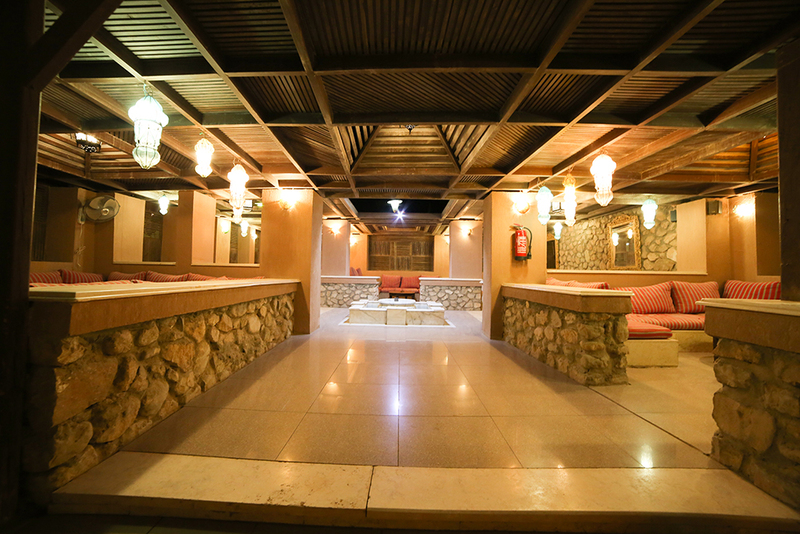 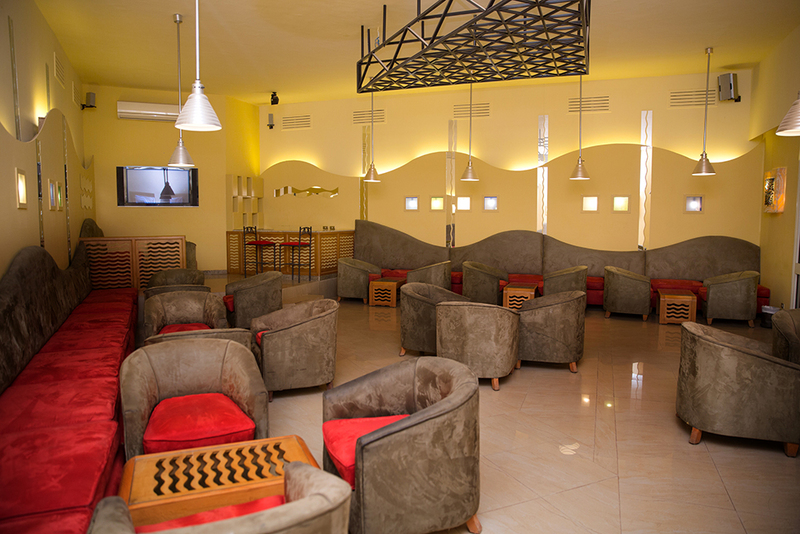 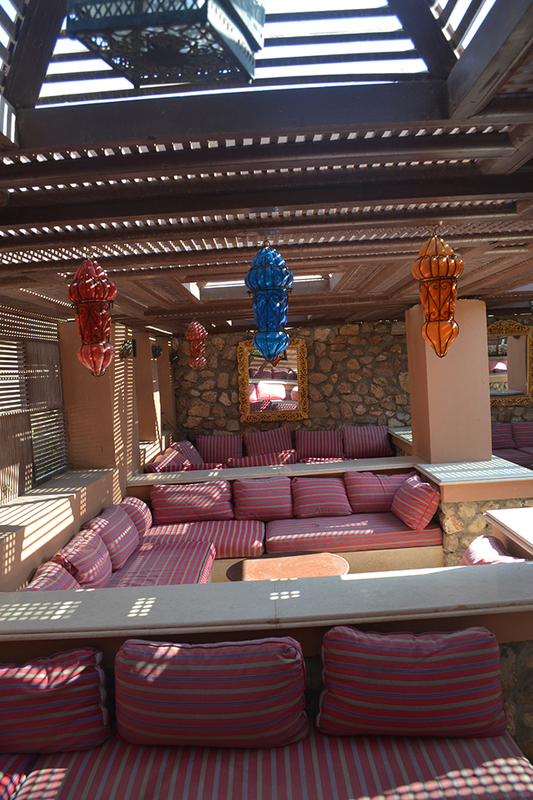 Shisha Corner: An oriental atmosphere where you can pass a moment of tranquility listening to Arabic light music and drinking water – pipe & tea and café.